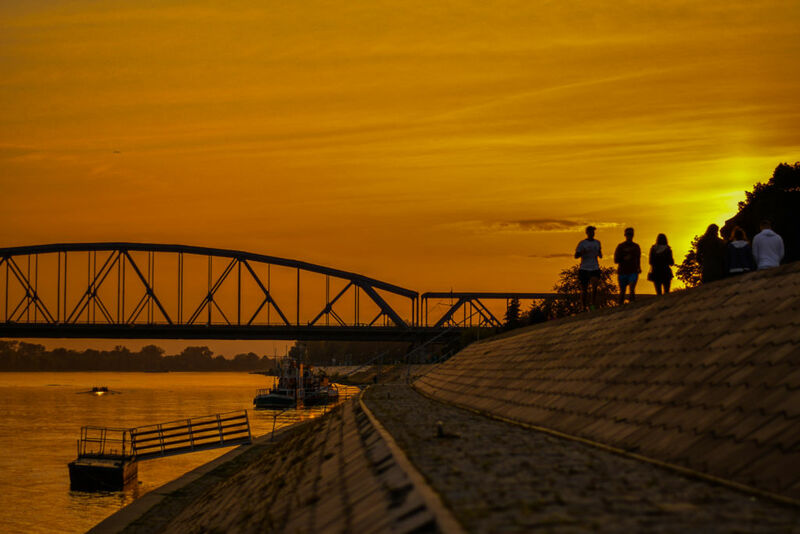 Torun is very beautiful and really is a home away from home. 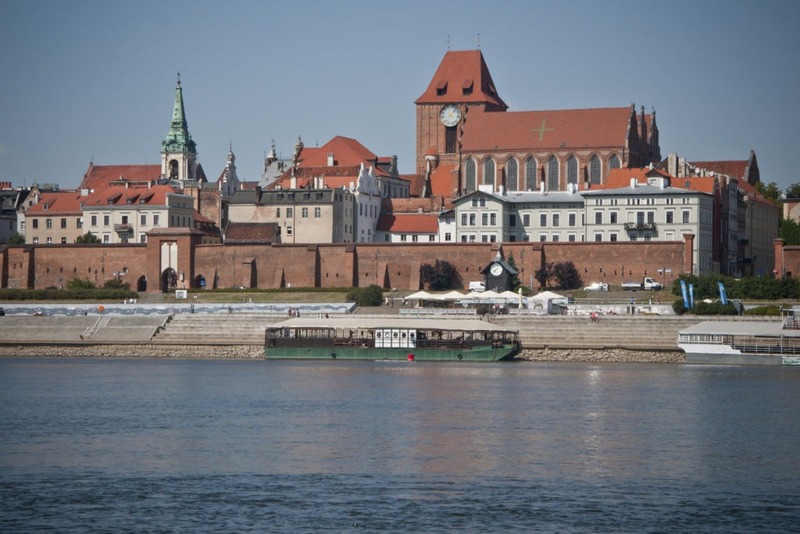 Situated on the banks of the Vistula river, it is an historic medieval town with a population of about 240,000. It was the birthplace of the astronomer Nicholas Copernicus, and is famous for its local speciality – pierniki (gingerbread). Unusually for Poland, Torun survived World War II intact, and the pedestrianised old town (centred around a magnificent medieval town hall and square) is full of stunning Gothic (and some Renaissance) architecture. 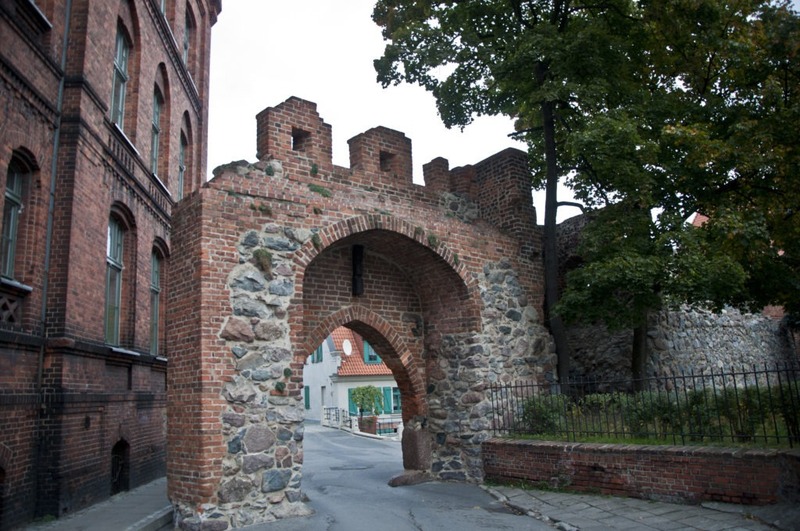 Cobbled streets and medieval red-bricked walls are the norm here. The town is on a very human scale, so it’s a very pleasant place to stroll around. During the warmer months, it’s lovely to join the crowds walking, chatting and reading on the river bank. 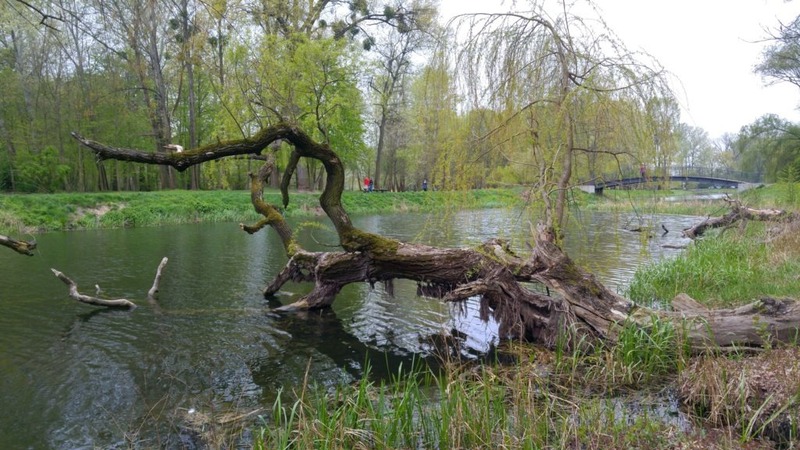 There is an attractive forested park on the edge of town, and more forests and lakes are a short bike ride away. Most distances are easily covered on foot, and for places further afield there are excellent tram and bus links. Taxis are also cheap and very reliable. 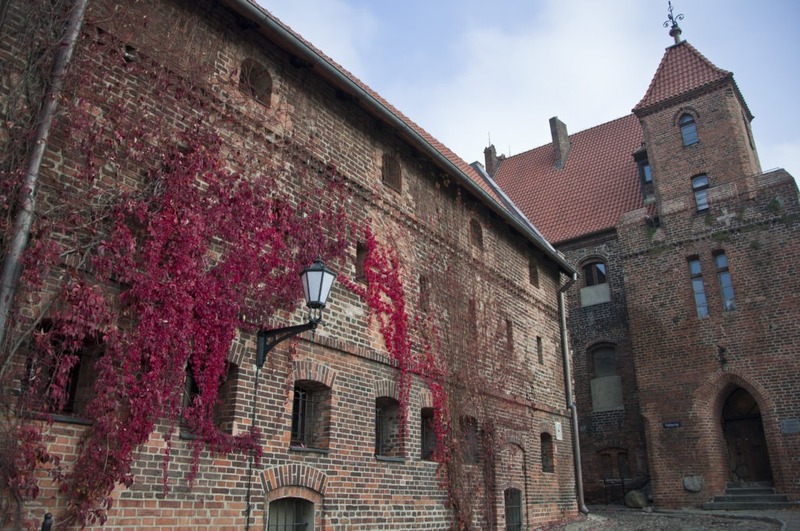 Torun is a university city, and this lends it a wonderfully lively atmosphere. There are lots of good bars and cafes, some nice restaurants and a few good clubs with great atmosphere. 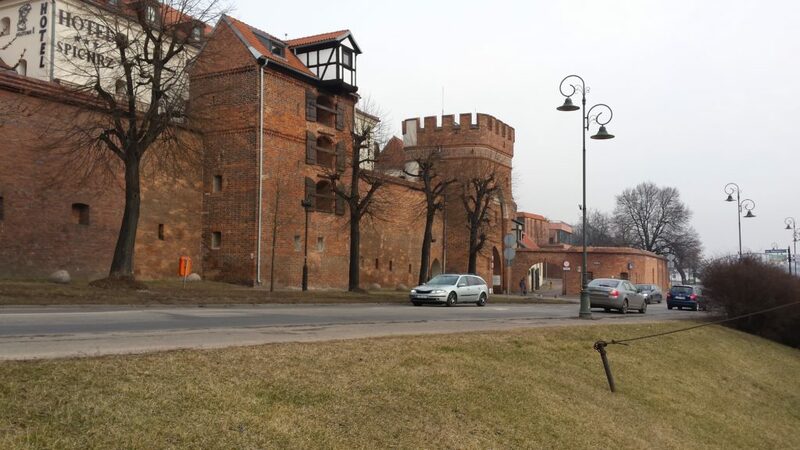 Some of these bars and clubs offer free/cheap live music during the week, and there are regular exhibitions (Torun boasts several museums, concert halls, art galleries and a planetarium). During the summer many bars and restaurants open tables outside in the picturesque old town. There are cinemas showing both Hollywood blockbusters and European independent films in their original languages, there are several good supermarkets, and as well as the main shopping street in town (Szeroka) there are two recently-opened shopping centres a short tram ride from the centre. Almost everything you could want to buy is available here. There are several bowling alleys, and some pubs offer pool tables and dart boards. 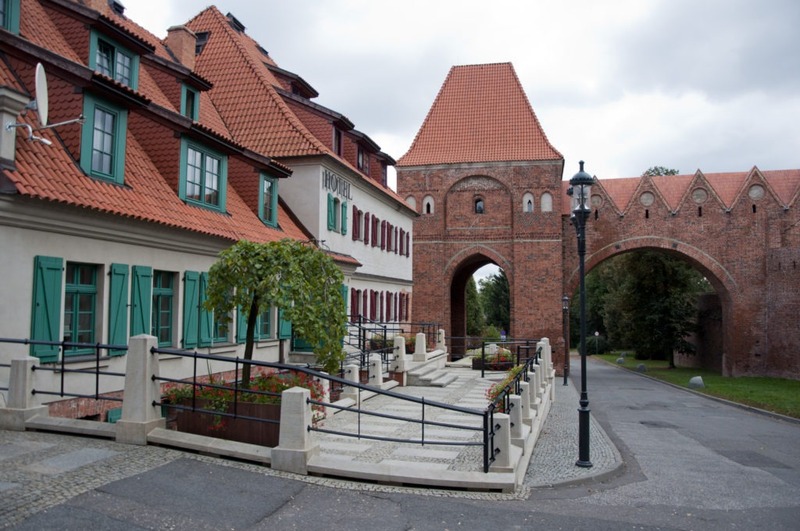 Torun is situated centrally in northern Poland, and rail and bus links to the rest of the country are excellent. 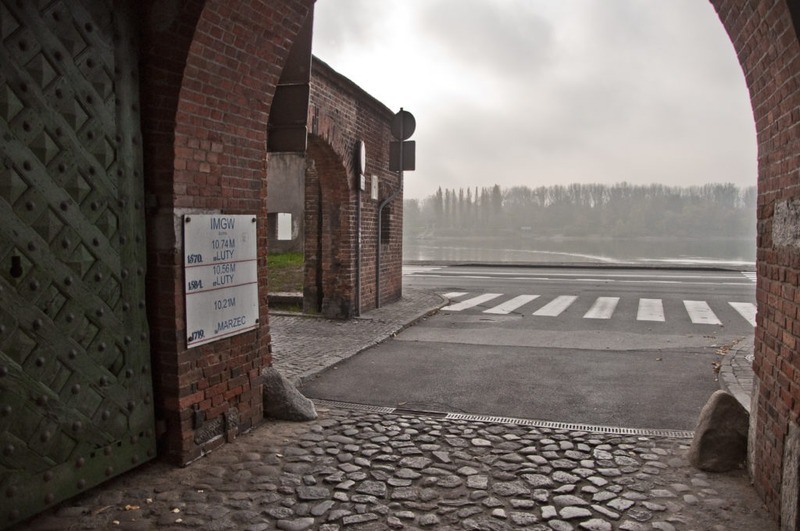 The closest airport is Bydgoszcz (BZG), which is about 50 mins away. 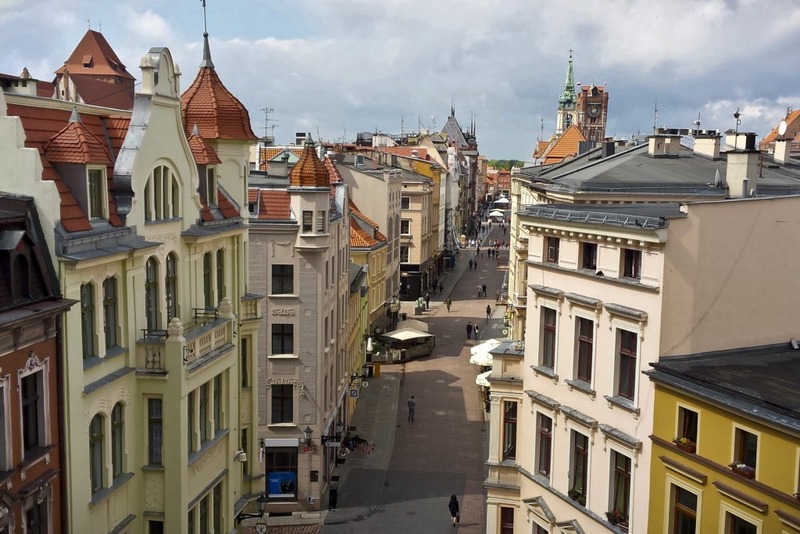 Gdansk (GDN) and Poznan (POZ) are also close and there is also an excellent rail link between Poland’s main airport Warsaw Chopin (WAW) and Toruń (with a change at Warszawa Zachodnia).